Includes one pencil gripper in a randomly assorted color. Order more than one for variety. SPIKE is every kid's sensory sidekick! 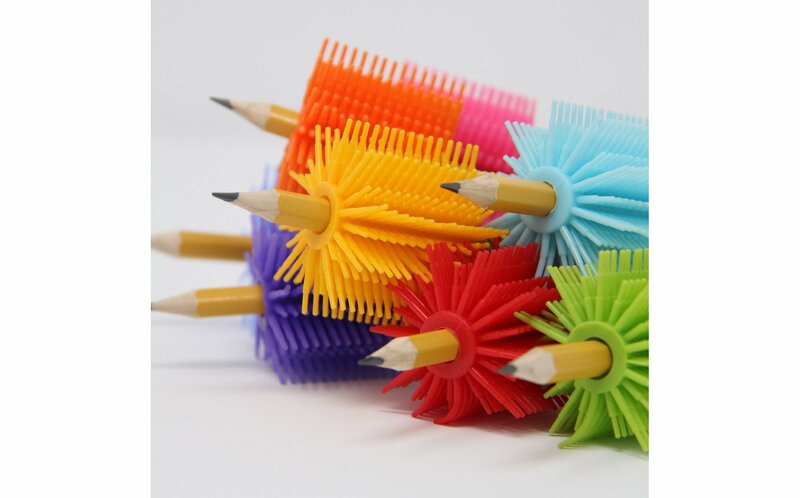 Stick SPIKE on your pencil and twirl, squeeze and squish all worries away. Can also be carried as a discreet fidget tool. Great for people with Autism Spectrum Disorder, Anxiety, Focusing issues, ADD, ADHD, Sensory Processing disorders and other Attention issues. 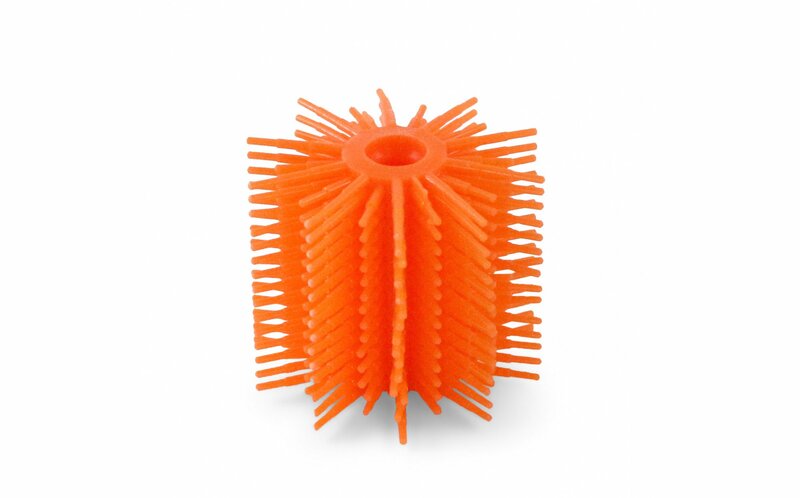 Spike is great for students, teachers, parents, therapists and more. 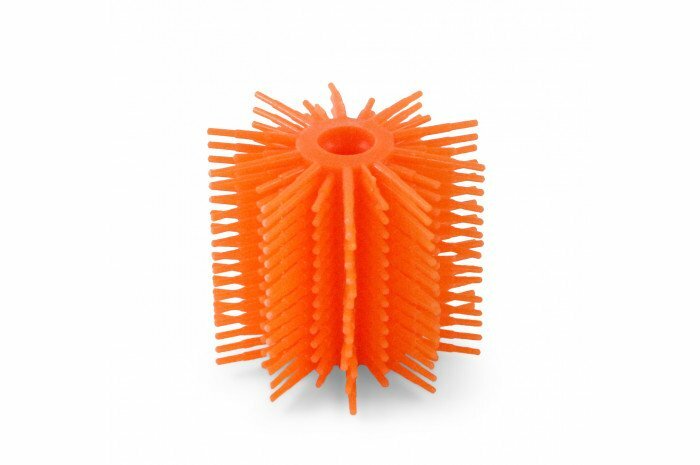 Tactile and kinesthetic learners will love Spike too. Stay focused with Spike! Patent Pending, pencil shown not included. 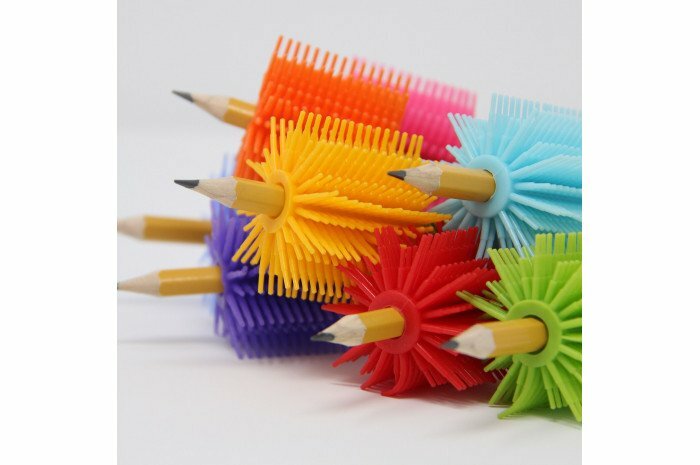 Works great alone or in conjunction with SPIKE Silicone Pencil Toppers.